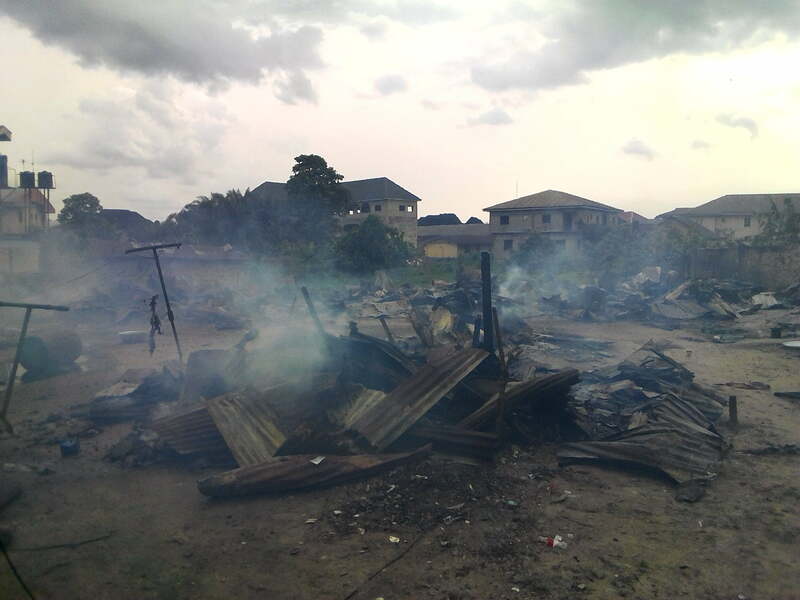 More than twenty families in Delta State have been rendered homeless after a fire outbreak. The fire outbreak was caused by an explosion of cooking gas cylinder in Opi Street by fish pond in Ugboroke community, Uvwie Local Government Area of the state. According to report into the incident, the fire outbreak occurred at about 3 pm and razed down a makeshift building housing the families affected. A further report revealed that nobody died or sustained injuries from the incident which caused serious tension in the environs. 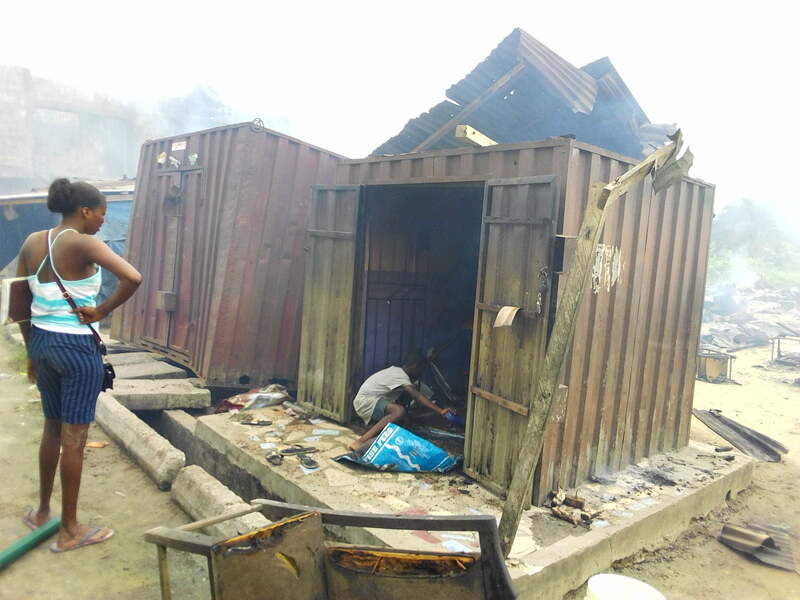 The fire was quenched from spreading following a prompt intervention of the Delta State Fire Service. 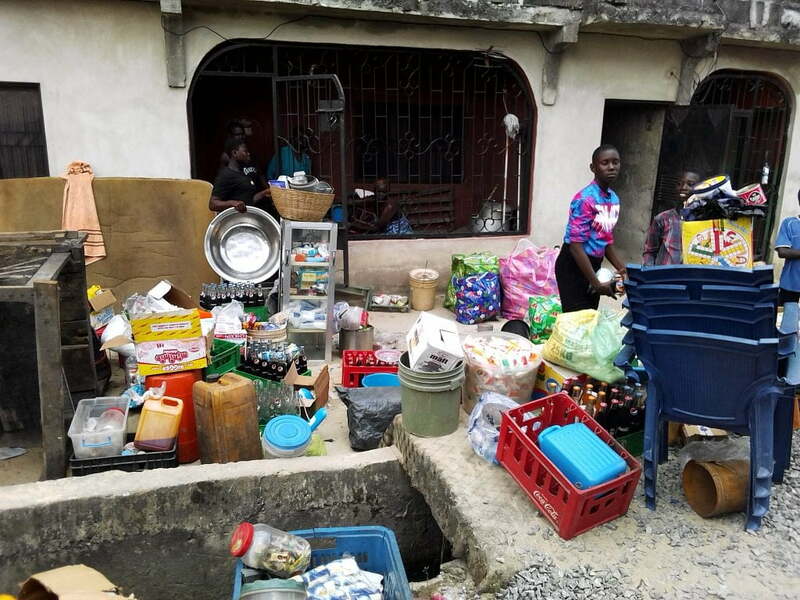 An eyewitness who spoke on the incident stated that the cooking gas cylinder exploded when the girlfriend of one of the tenants in the compound was preparing a meal, unaware that the cylinder was leaking. Barrack Odjere while narrating his side of the incident said, he just returned from church when he met the inferno. The victims of the fire outbreak called on the Governor of the state, Ifeanyi Okowa to help them out.